Investment Condo with tenant income. 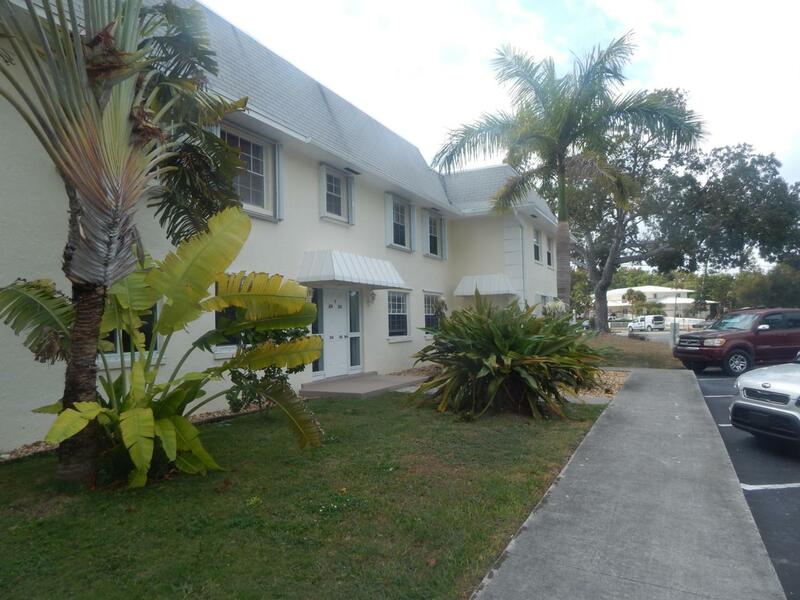 Affordable 1st floor end unit in the heart of Plantation Key. The unit has updated laminate flooring, in unit laundry and 3 large closets for all your storage needs. There are two closets in the bedroom. One closet in the bedroom is large enough for a separate office space with a window that provides great light. Plantation Villas is a popular community of condos and townhomes. Amenities include clubhouse and inground pool with heaters and coolers. Listing courtesy of Marcia Rachele Mccormick of Berkshire Hathaway Homeservices Freewheeler Realty.